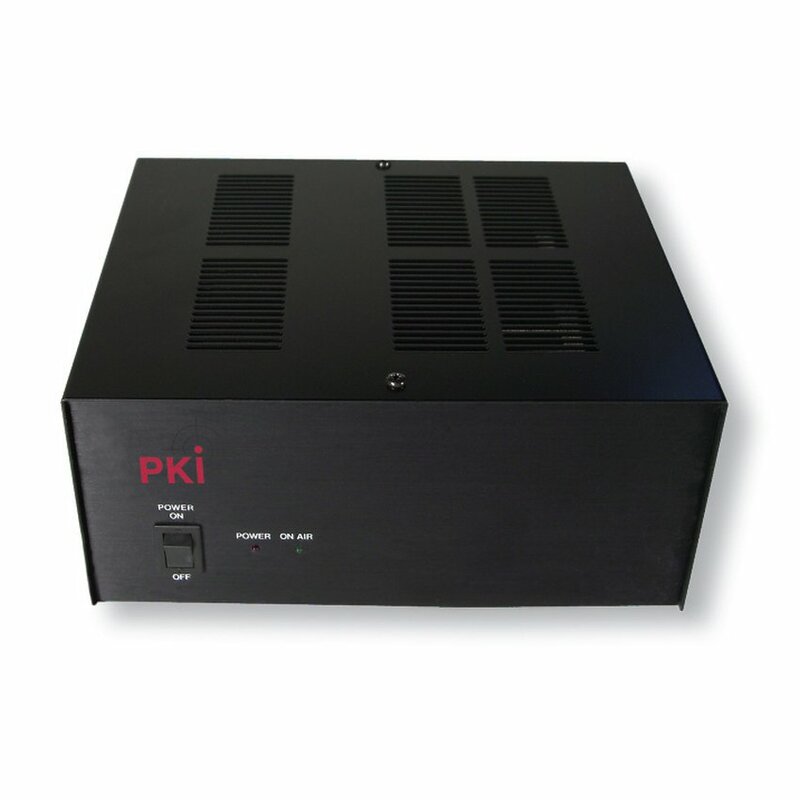 The PKI 6210 is a combination of our PKI 6140 and PKI 6200 together with already existing security observation systems with wired or wireless audio / video links, servers and LAN networks. Whether in hospitals, jails, prison camps or any other governmental areas like ministries, embassies or military establishments, this combined system is the right choice to protect such locations. Depending on the already available security systems, we – in close cooperation with our customers – work out a complete and fully automatic system for their specific demands. For technical specification of each of the devices the PKI 6140 and PKI 6200, please see the details in this catalogue. For any further cooperation you are kindly invited to let us know your demand, so that we can work out the best possible solution for your special requirements.